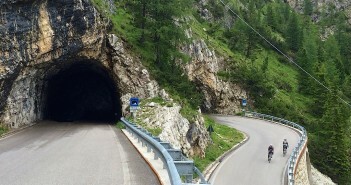 You are at:Home»Posts Tagged "corvara"
A map of big cycling climbs in the Dolomites region of Italy. Along with photos and descriptions of five great routes. 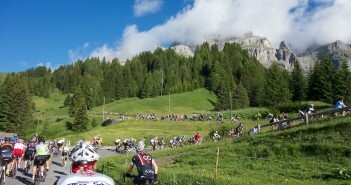 Another great loop starting in Corvara. This is basically the second half of the medium (106 km) course in the Maratona dles Dolomites. This unbelievable loop is the first stretch of the Maratona dles Dolomites – but today I did it in the opposite direction – counterclockwise. We’re in the beautiful Dolomites and the weather forecast is awful – what to do?